Sometimes, we just have to treat ourselves to small indulgences. When your working hours are getting longer and the kids are getting louder, sometimes you need a moment to relax and pamper yourself. Instead of driving and spending money to go to the luxury spa, why not have the luxury come to you? 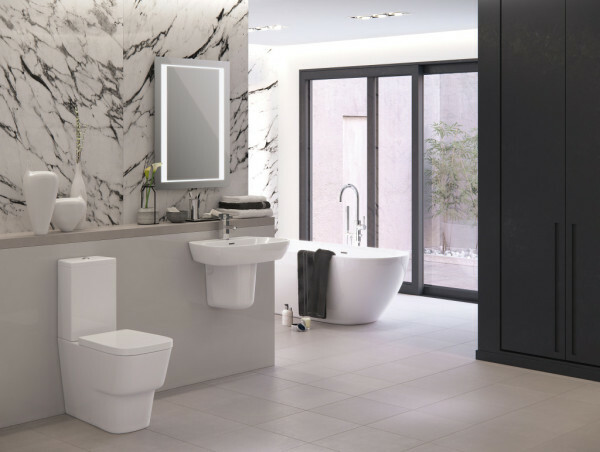 Transform your purely functional bathroom into a decked out oasis with a few lavish upgrades.